ACS in conjunction with our partners are able to provide the widest range of high quality CCTV systems designed to meet the security needs of home and business premises alike. Our CCTV systems are tailored to meet individual requirements or business needs and can be monitored from our own state of the art control rooms. 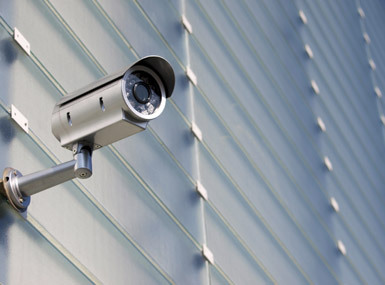 Intelligent CCTV technology is fast becoming an indispensible resource used to not only to deter and detect unwanted intruders but also to secure the health and safety of personnel legitimately within the premises. Operating throughout the country we are able, through intelligent surveys and thorough risk assessments, able to install the right system for the customer.